The spirit and culture of any Club are defined by the Members belonging to it. Deer Valley is proud to have a growing and amazing Membership base. 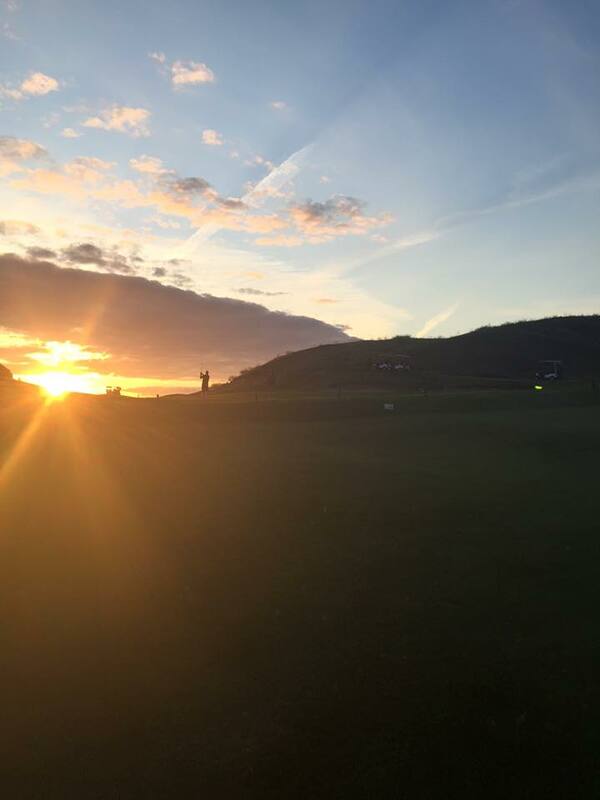 Our Members have numerous golf and social events available to them throughout the year. Deer Valley Membership will provide you with a rewarding golf and leisure experience. We believe in providing our Members with excellent value on one of the finest golf courses in Saskatchewan. We operate our golf course to meet Private Club standards through excellent course conditioning and customer service, but maintain our Membership rates at Public Course levels. We do not have initiation fees, minimum charges for Food & Beverage or capital improvement assessments. Overall, we strive to provide our Members with an excellent golf experience at a reasonable price. For further information or to view our 2019 Membership Application CLICK HERE. The early-bird deadline for memberships is December 14th.